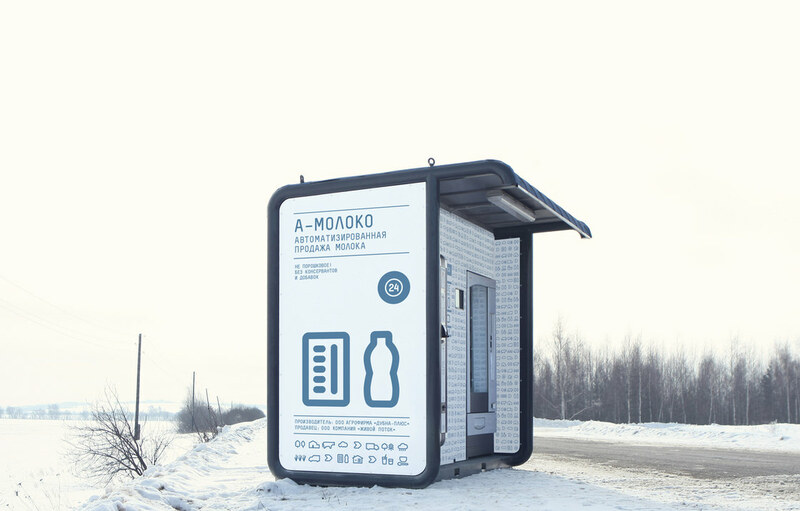 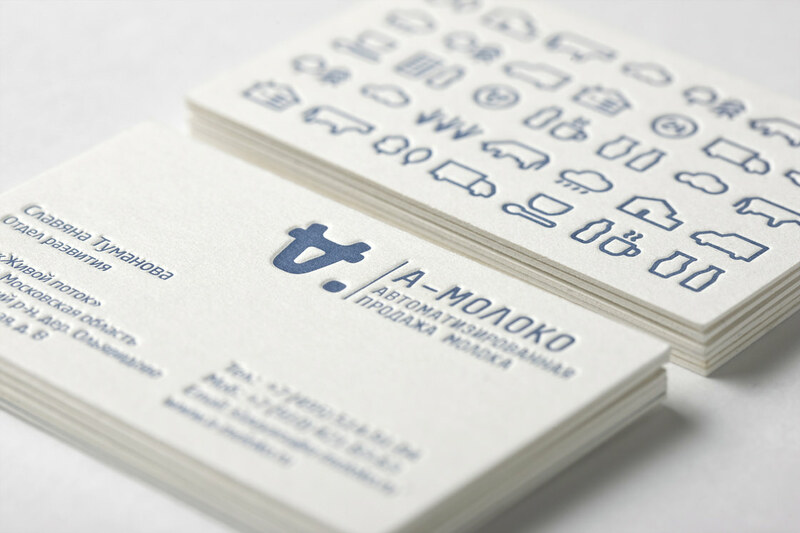 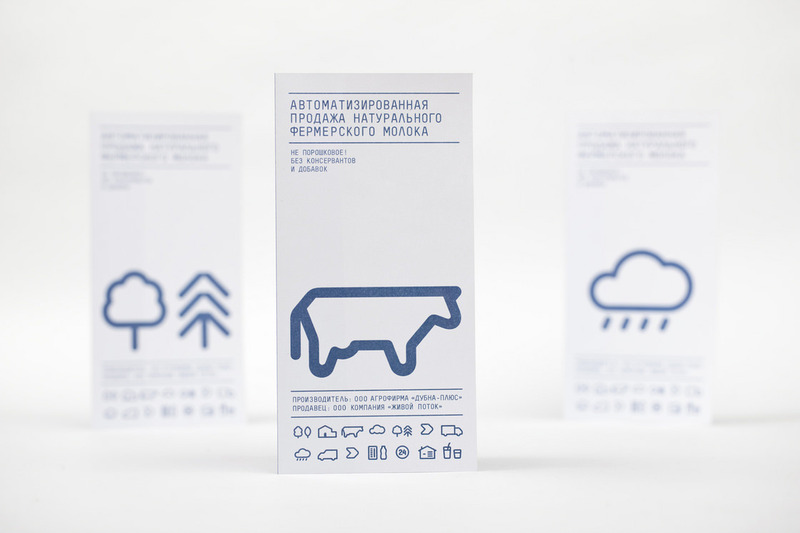 This visual identity developed for a company selling milk through a chain of milk vending machines. 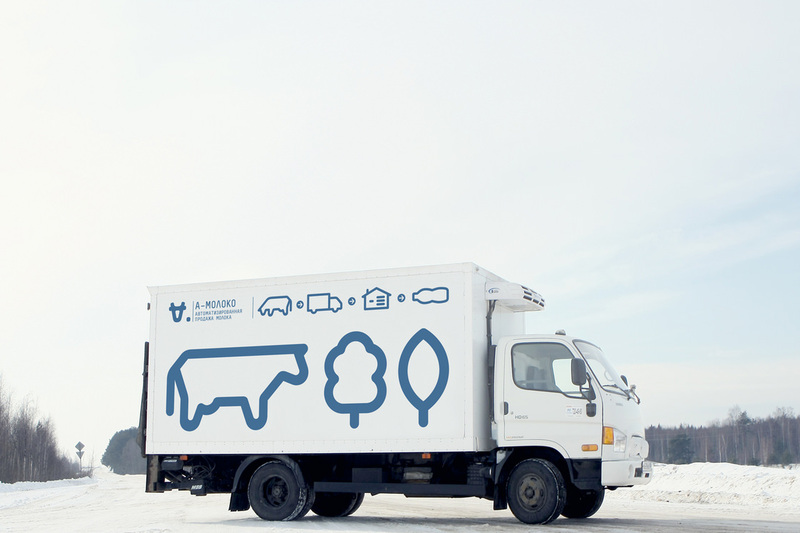 The logo concept was suggested by the name of the chain: Automated sale of farm fresh milk. 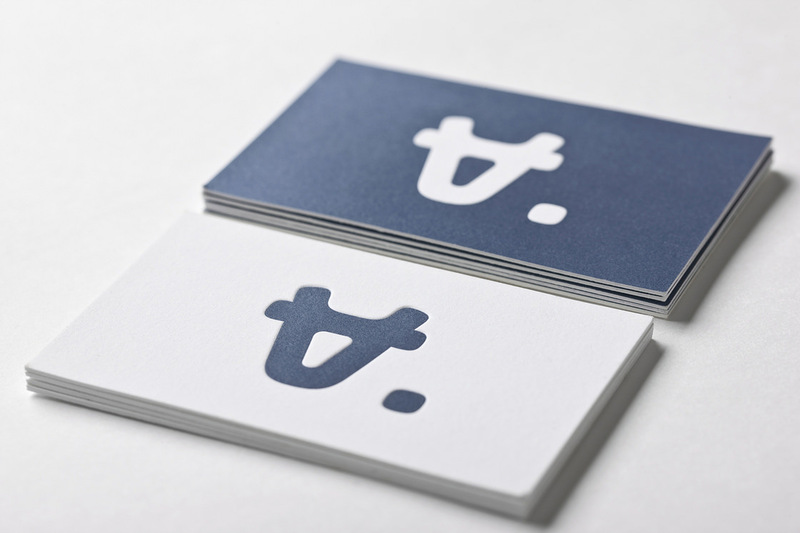 The first letter ’A’ which when turned upside down resembles a cow’s muzzle was taken as the basis. 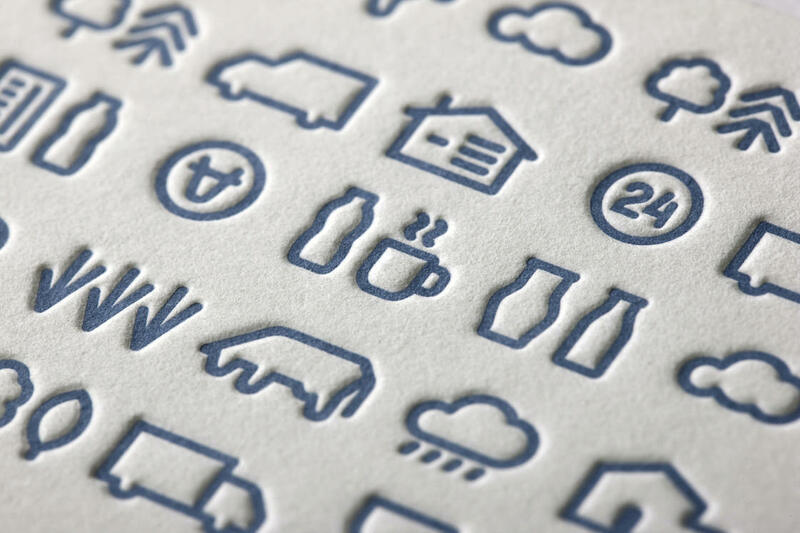 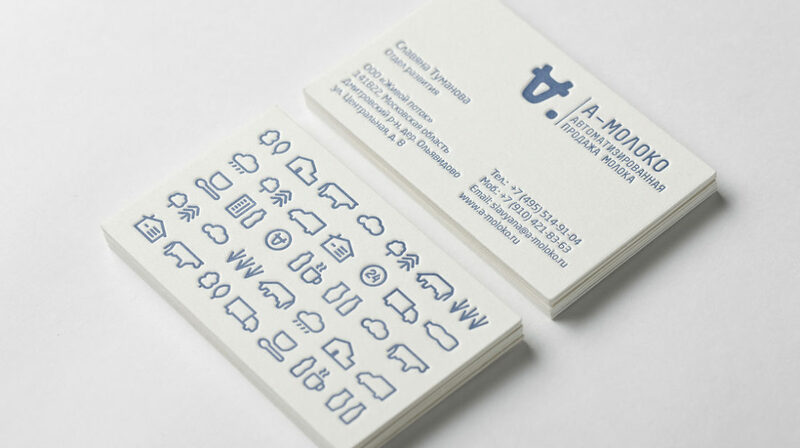 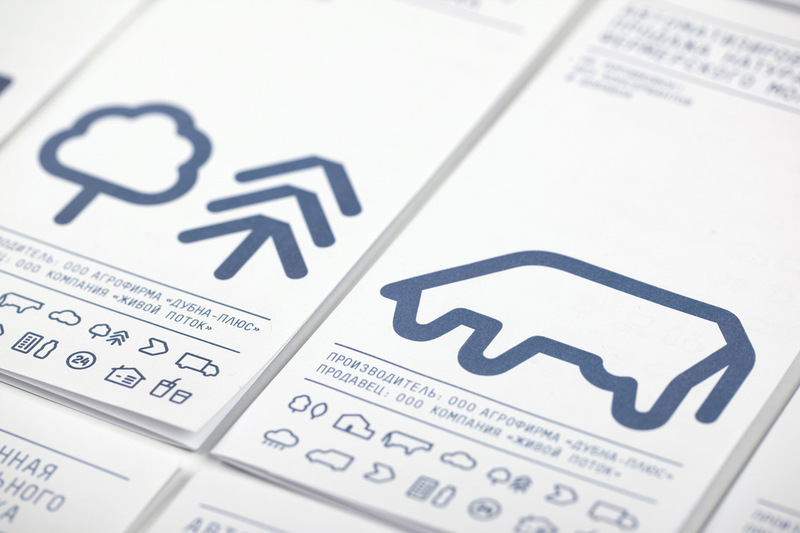 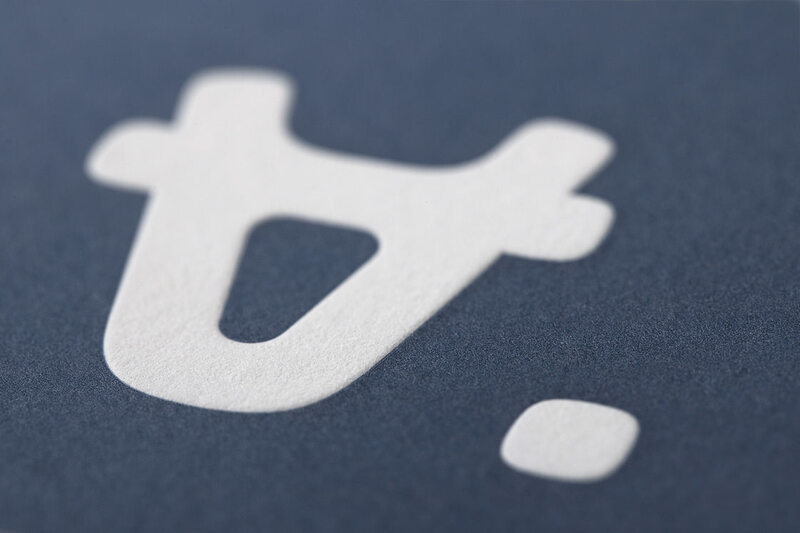 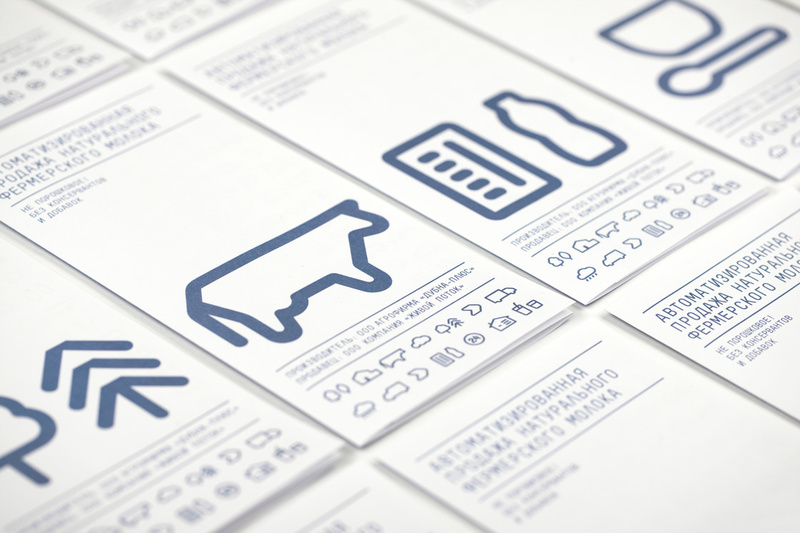 Visual identity is built on a system of symbols that show the path of the milk from the cow to the consumer.